On the Market: 88 Beacon St. in Boston, Mass. By Loren Savini·	 5/27/2014, 4:27 a.m. Listing agent: Tracy Campion, Campion and Company, 617-236-0711, campionre.com. 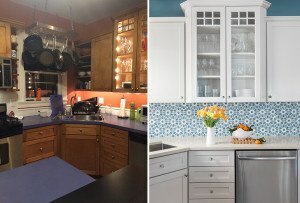 In today’s age of convenience, the formal dining room has gone from elegant entertaining hub to makeshift office and storage area. The glamorous dining space in this $6.95 million Back Bay brownstone, however, offers fresh inspiration for the modern host, with vaulted ceilings and a pared-down color palette creating a sophisticated setting for formal dinner parties. 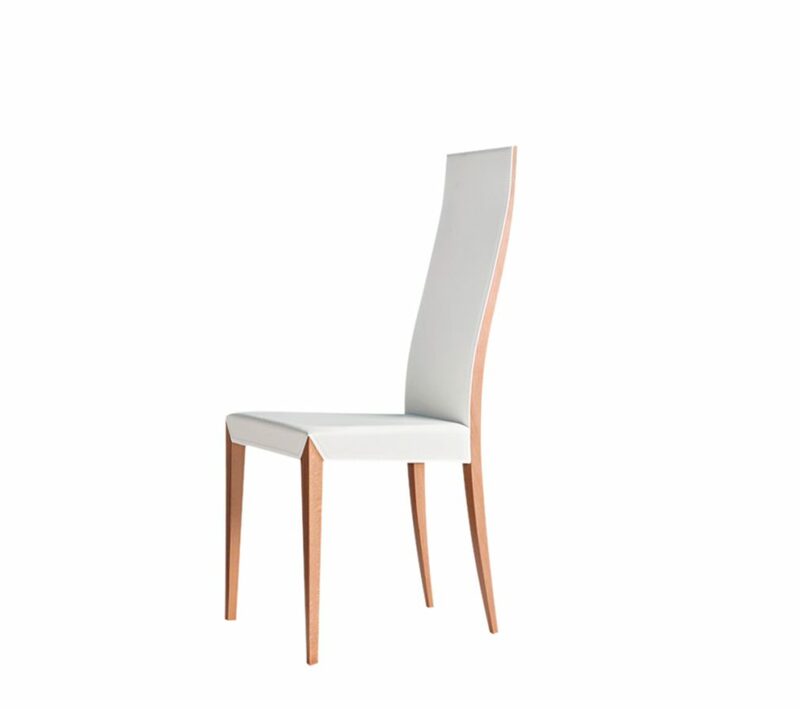 Ready to reclaim your place at the table? 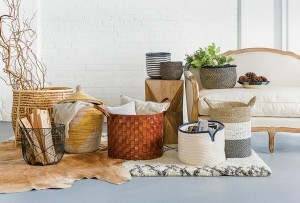 Feast your eyes on these ultra-chic pieces. 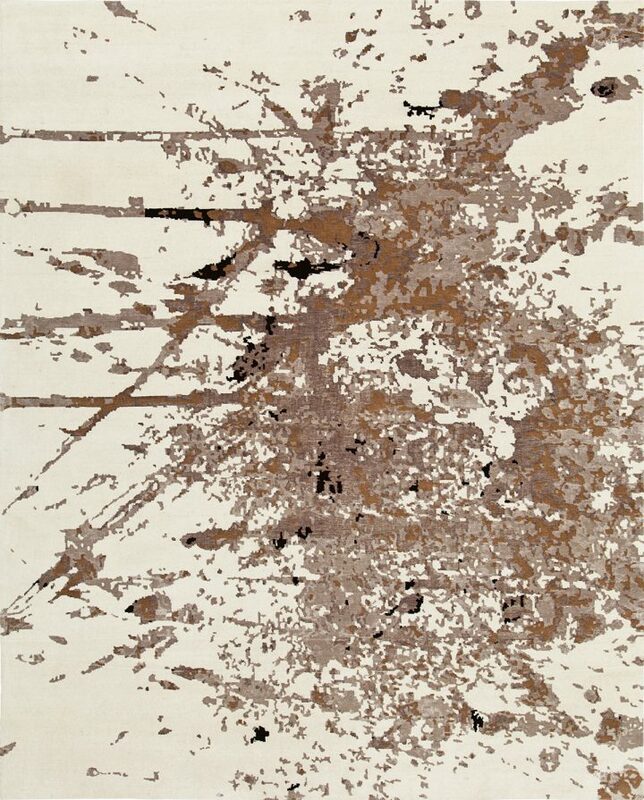 Style Your Dining Room with These Pieces from 88 Beacon St.
“Nairamat” Tibetan wool-and-silk rug, price upon request, Stark. 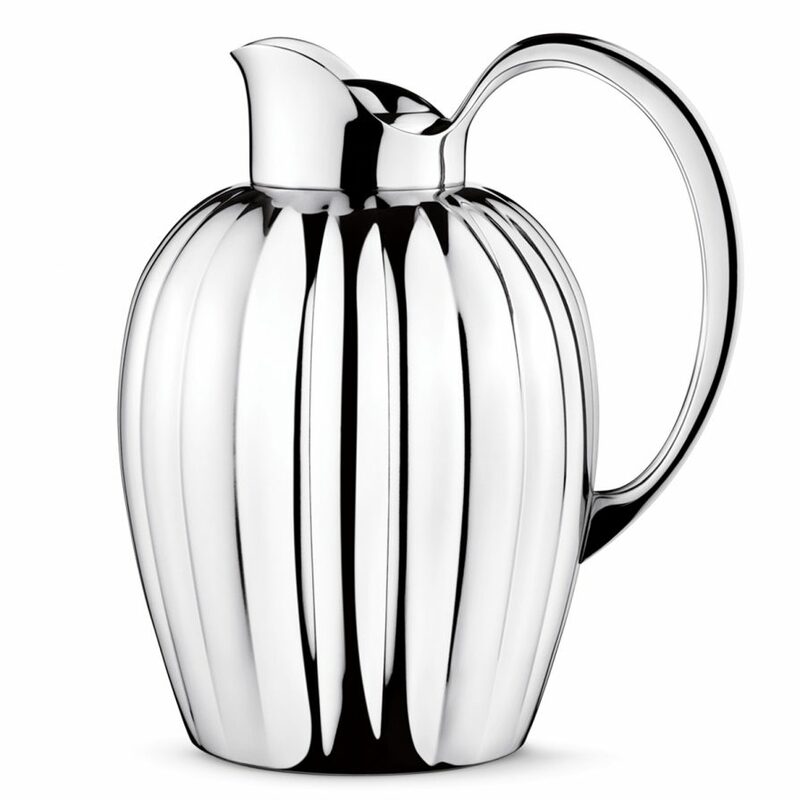 Georg Jensen “Bernadotte” metal pitcher, $280, Saks Fifth Avenue. 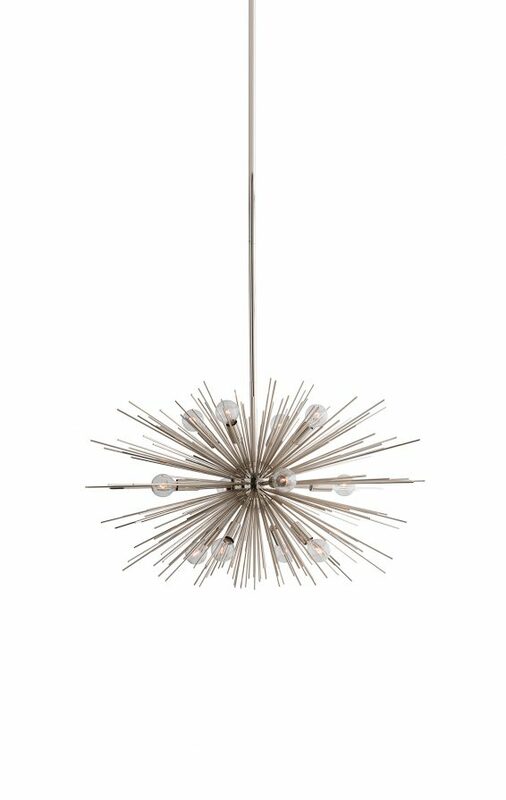 “Zanadoo” polished-nickel chandelier, $3,600, Arteriors Home. 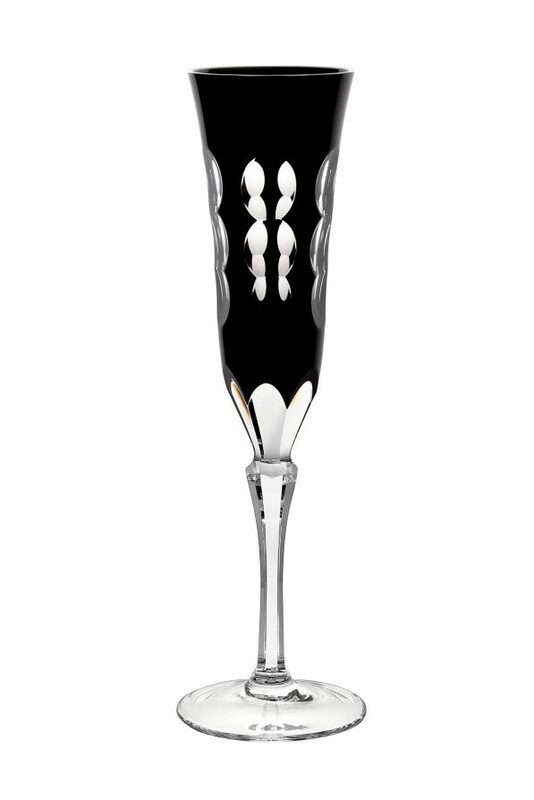 “Kawali” crystal flute, $250, Christofle. 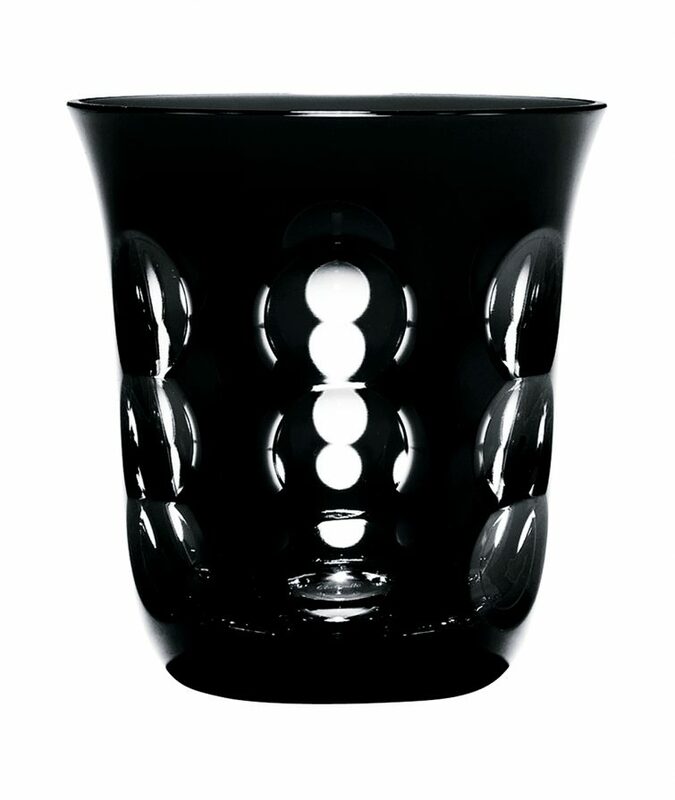 “Kawali” crystal tumbler, $185, Christofle. Fornasetti “Brera” enamel tray, $775, Barneys New York. 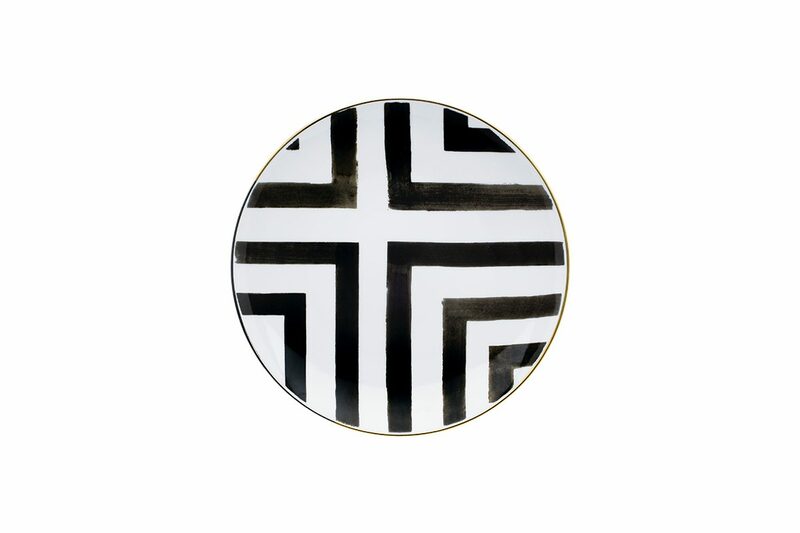 Christian Lacroix for Vista Alegre “Forum Arch” porcelain plate, $50, Gracious Home. 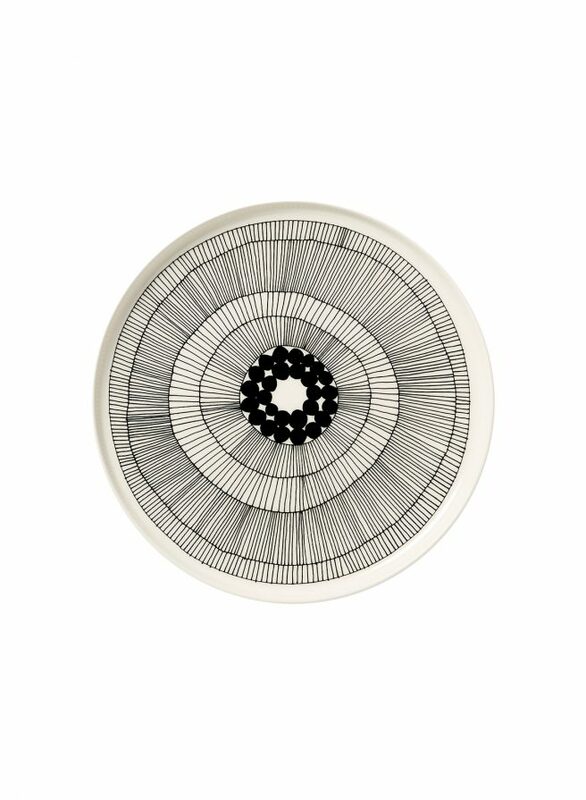 “Siirtolapuutarha” ceramic-stoneware plate, $38.50, Marimekko. 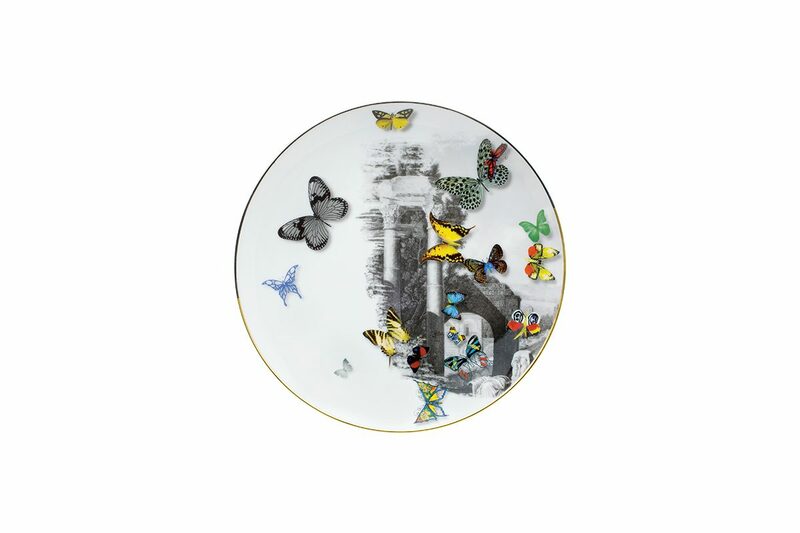 Christian Lacroix for Vista Alegre “Sol Y Sombra” porcelain plate, $70, Gracious Home. 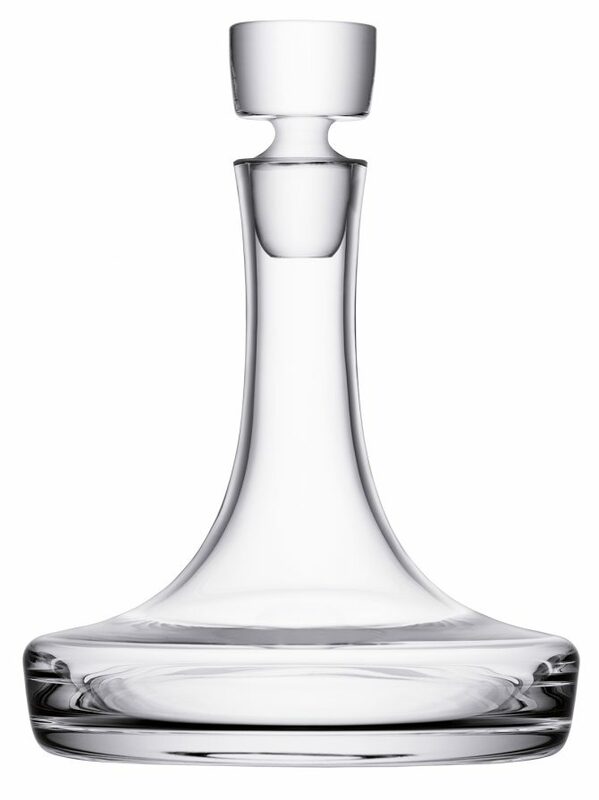 LSA International “Sergio” glass decanter, $129, Lekker. 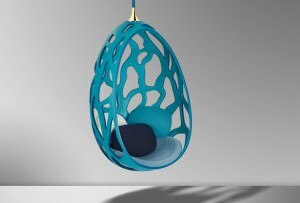 Cattelan Italia “Lady” wood-and-leather chair, $675, Il Décor. 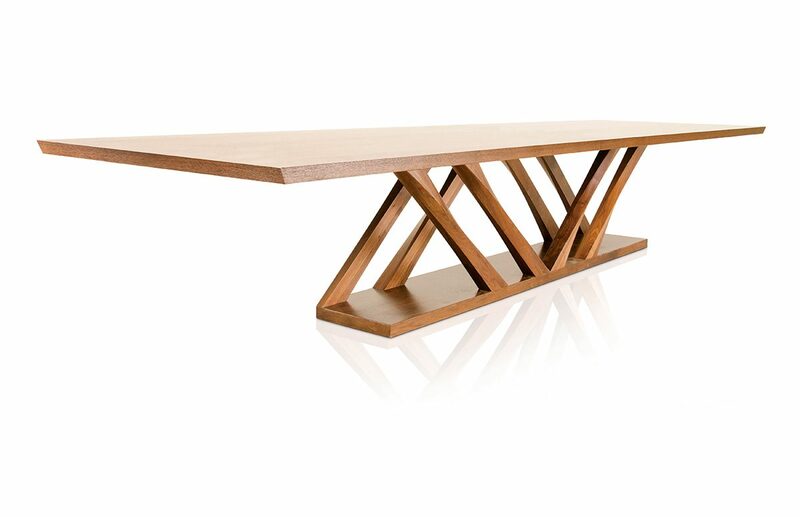 Hellman-Chang “Z Quad” wood dining table, starting at $17,900, Webster & Company.